Book discounted car hire in South Korea | Compare discounted South Korean SUV, MPV & 7/9 seat minivan rental prices. Save on car hire in South Korea, and need a vehicle of any size in Seoul, Incheon or elsewhere. All prices include unlimited mileage, collision damage insurance and breakdown cover. No charges if need to make a change to your booking at a later date. However, if the change needed is to cancel, then a fee may be incurred, depending on when you cancel, usually fee until 24 hours collection. 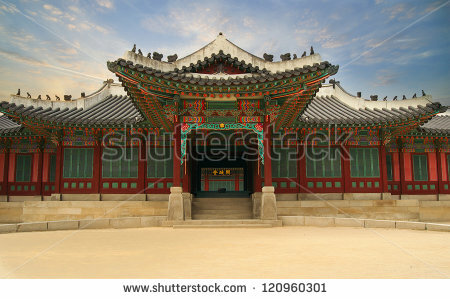 [Tourism - Aside from its rich Asian culture, South Korea also offers their own version of the art and architecture. 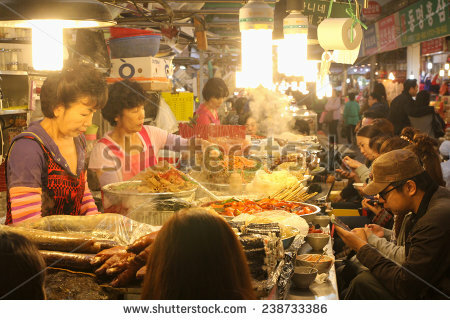 The South Korean cuisine is very different and tasty so do try try. 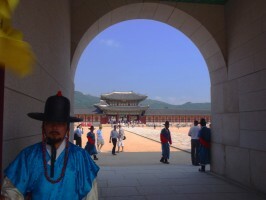 South Korea has a lot of natural wonders like beaches and national parks that makes the whole trip worthwhile. Hotels and resorts are the best places to stay in South Korea. Visitors can pick from the best hotel resorts such as Park Hyatt Seoul, Paradise Hotel Busan, and the Banyan Tree Club and Spa, which is also in Seoul. 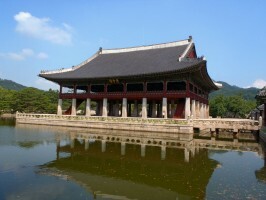 Book cheaper auto hire in South Korea. Compare saloons and sedans in Seoul. Industry - The main industry is related to science and technology. Since their exports are mostly electronics and cars, they are investing on the development of new technologies to drive their latest products. The most profitable industries also includes robotics, aerospace research, shipping and bio-technology.